LOCATION A three bedroom family home located on the favoured West side of town located within walking distance of Horsham Town Centre, Horsham Park and the town’s mainline railway station. Horsham Park is a close walk away and is a popular site for picnics and is appreciated by every-one from young families who throng to its extensive children’s play area to those who play sport or just enjoy a spot of fresh air. . An impressive selection of schools for all ages are with easy reach in both the private and state sector offering nursery, primary and secondary education. Trafalgar Community Infant School and Greenway Primary School are within a five minute walk. THE PROPERTY This bright and spacious three bedroom property has been redecorated throughout and benefits from large lounge with fireplace, modern fitted kitchen with appliances and door to the conservatory overlooking the rear garden. Also accessed via the kitchen is the downstairs WC and internal door to the garage. 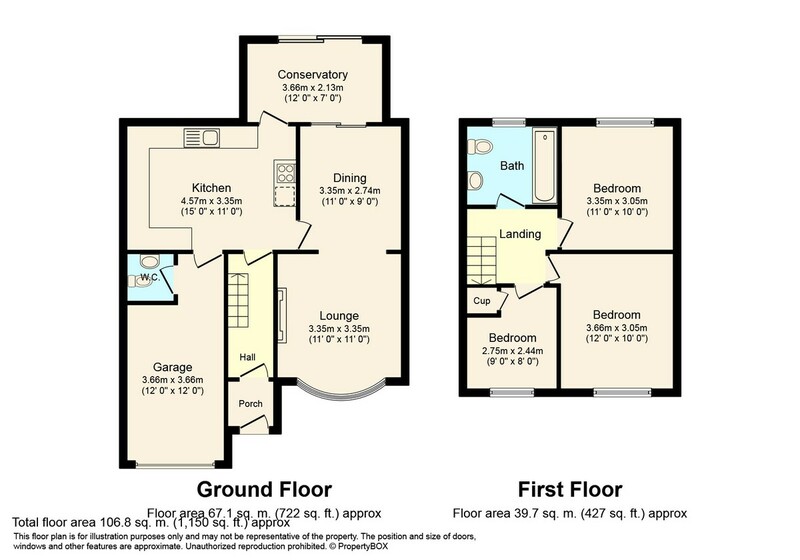 Upstairs there are three bedrooms two of which are doubles with fitted storage cupboards and good sized single room. Completing the property is the a modern bathroom with overhead shower. Other benefits to the property include gas central heating and double glazing . The property is offered on an unfurnished basis and available now. OUTSIDE To the front of the property is driveway parking for 2-3 cars along with a large garage. To the rear is a well presented garden with patio area and garden shed.